STOP! I am talking real relationship here. Not some marketing funnel. 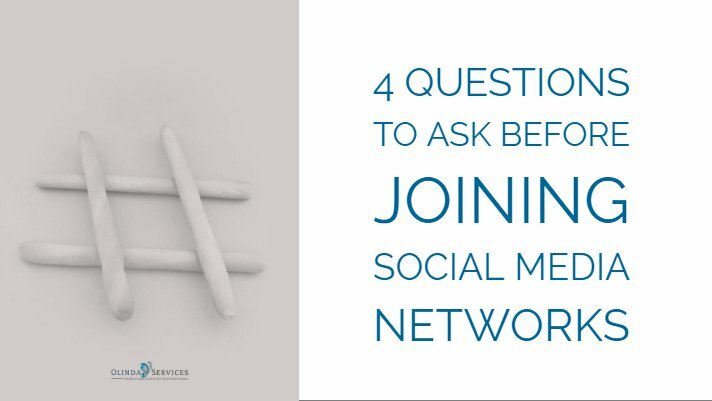 How can relationship marketing or networking grow your business? 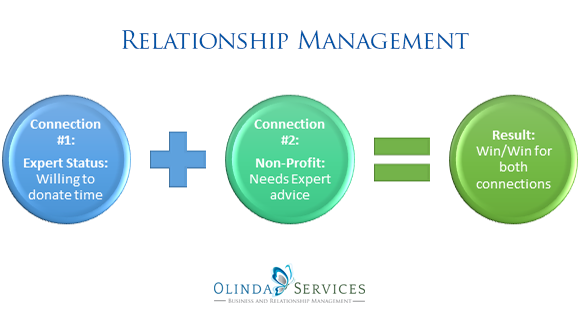 With relationship marketing, it is possible to build long-term, positive relationships with customers and clients. There are many forms of marketing, but there is no other form that is so focused on meeting customer expectations. When used properly, it can create strong customer loyalty that last a lifetime. What is it? How can your company use it? I recently connected a current client with a past client for some real time action. The goal was to get things done FAST. Here are some steps to make things happen! How Does Relationship Marketing Work? Customer relationship marketing is a method of building associations based on relationships and building customer loyalty. The best way to see the difference in this method of marketing, compared to traditional forms, is to look at the goals. 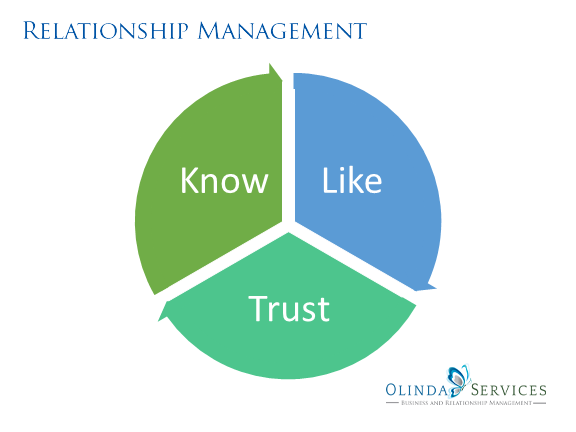 In relationship marketing, the goal is to build brand loyalty and build a long-term relationship with a client. In traditional marketing, the goal is to increase the number of sales occurring or to produce more leads for those sales. This type of marketing it is NOT about sales. 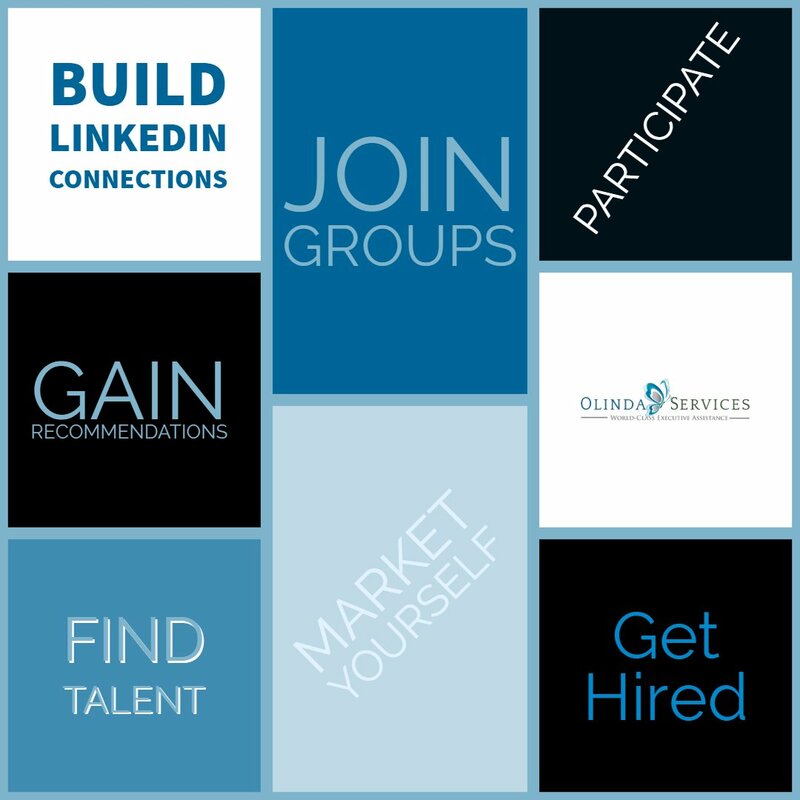 You work closely with your client and see what your network can offer to help them succeed. The process works by gathering feedback and comprehensive data about the customer’s experiences and needs. 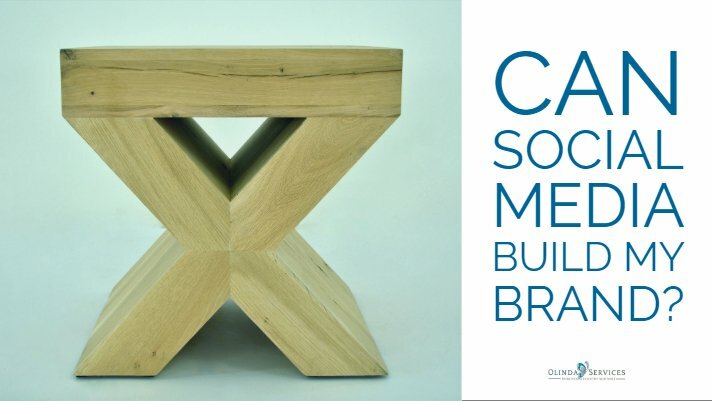 It is then possible to create a focused connection that is based on what your customer needs and wants. This is building value for each party. You need to make sure that each person in the relationship is getting value. An example: you have a client that loves working with quality non-profits and is happy to donate some time. You also have a client that runs a non-profit and would profit from outside expertise. You connect them and create a win/win for both sides. Who Should Use Relationship Marketing? Most types of service-based companies can benefit from this method of marketing. You often work one-on-one with clients and know their pain points and the value they bring. Always be vigilant in finding ways to network and offer solutions or point others to solution providers. Not every connection will be a perfect fit, but over time those connections take shape and the network expands. 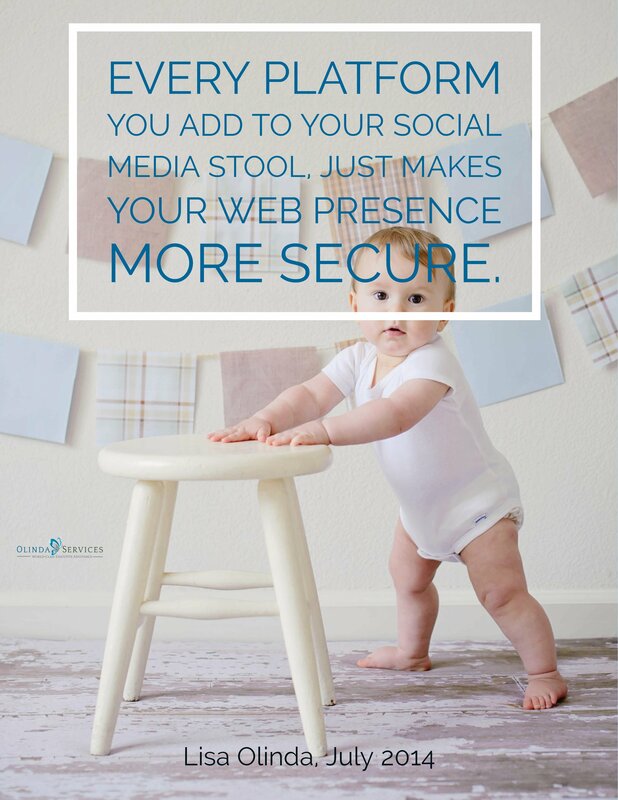 A few years ago, I wrote a blog post about adding legs to your social media stool. This is the same concept. 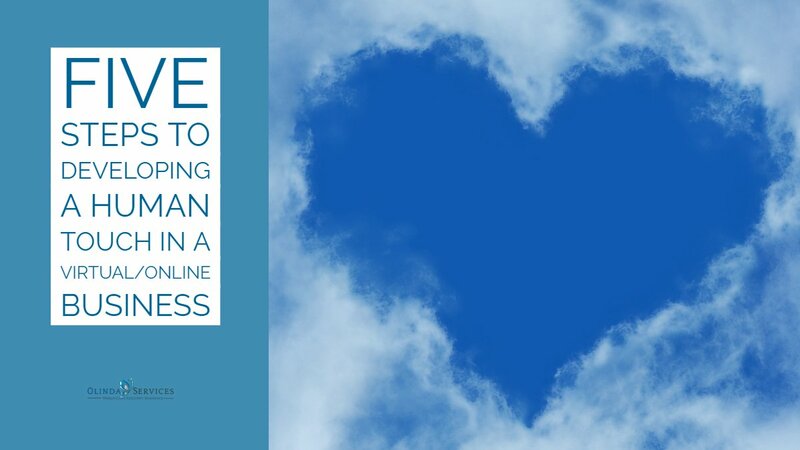 Every connection you make adds stability to your business and your client’s business. You become a trusted resource for getting things done. Harvard Business Review published an article that focused on three forms of networking. It talks about operational, personal and strategic networking. What I am talking about is operational networking. You are building a network on the know, like and trust factor. If you have built your operational network on this foundation, the client doesn’t have to do a web search for a solution to their problem. They come to you! In any situation, it becomes necessary to have a clear, well-thought-out plan. Time and time again, consumers today want to work with companies they trust and know. They will pay more for a company offering that type of relationship. If your company isn’t offering this, it’s missing the long-term benefits possible.